MAratango takes place in the studio Tango Flores. 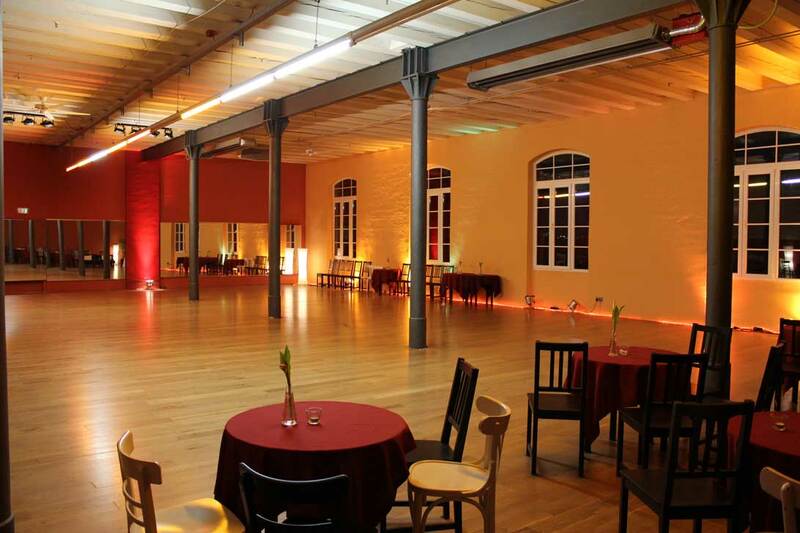 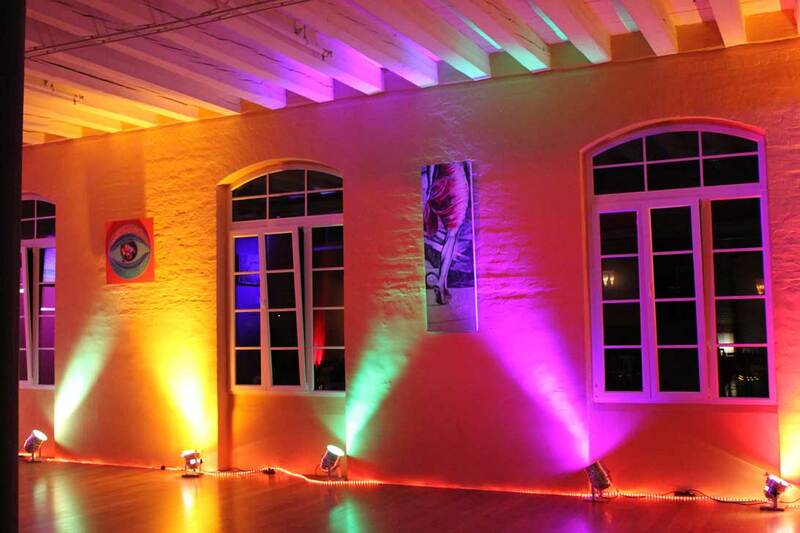 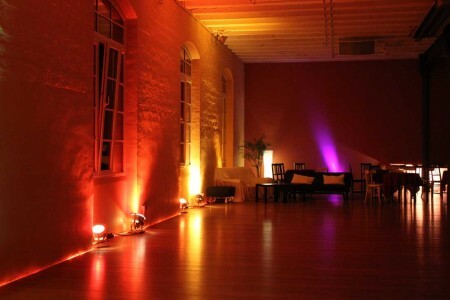 It is located in an over 100 year old factory building, has a size of 400sqm and offers swinging wooden dance floor (one of the best dance floors – if not the best – that you can find at a marathon location). 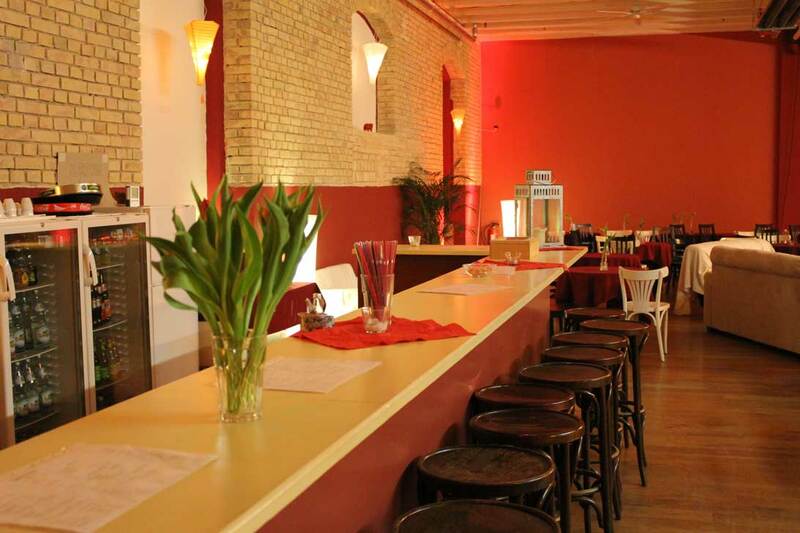 It has a very nice and cosy atmosphere where you can enjoy dancing during the day and the night. The studio was built in 2010 and since then milongas took place each Wednesday and 1st and 3rd Saturday of the month, as well as marathons and other tango events. 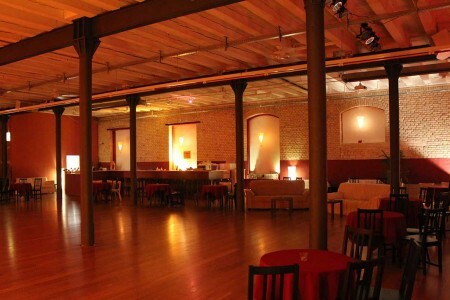 Check out the video to see how the room turned from an industrial hall into what it is today.